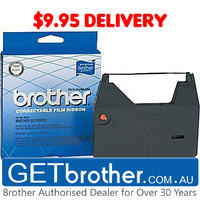 GetBrother has one of Australia's largest range of Genuine Brother products, including toners, consumables, printers and hardware. 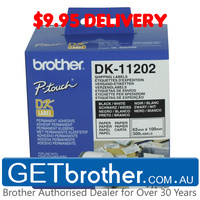 We have been a Brother Authorised Dealer for over 30 Years - right from when manual typewriters were still widespread! 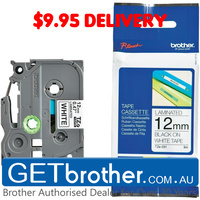 Our staff are highly experienced, and can recommend the best device for your situation. We strive to offer the best customer service and the quickest turnaround times on orders - often customers get their orders on the same day! Feel free to give us a call or get in touch for anything Brother! Simply click on one of the buttons below, or use the navigation menu to be taken to the desired page. 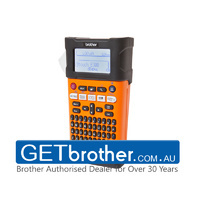 Alternatively, if you know the part number you need, enter this into the search bar at the top and hey presto, you will be taken to the product!